Here are some gift ideas you can order for overnight delivery. There are still a couple of weeks left before Mother's Day—it's May 14th this year—so that means you still have 16-ish more days to place online gift orders for overnight delivery. Here are some of our picks for last-minute food and drink related presents that we're pretty sure your mom will love. Fancy a gourmet coffee for Mother's Day breakfast in bed? This Keurig Rivo Cappuccino and Latte System ($140) hits the spot. If your mom is already an expert cook, consider splurging on a sous vide machine. This Anova Sous Vide Precision Cooker ($199) features wifi and Bluetooth—and will impress any mom who loves experimenting with new cooking techniques in the kitchen. Looking for a chic food-related gift for a pasta-loving mom? How about this Dolce & Gabbana pasta-print purse ($595), which is part of the designers' latest collection. 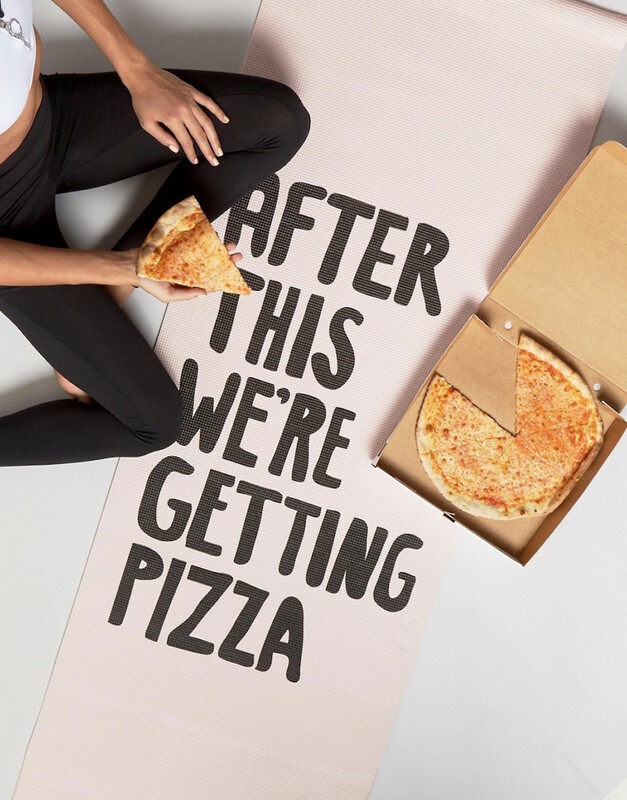 For the mom who has a great sense of humor—and also loves pizza as much as you do—this quirky "After This We're Getting Pizza" yoga mat ($43) could be just the trick. 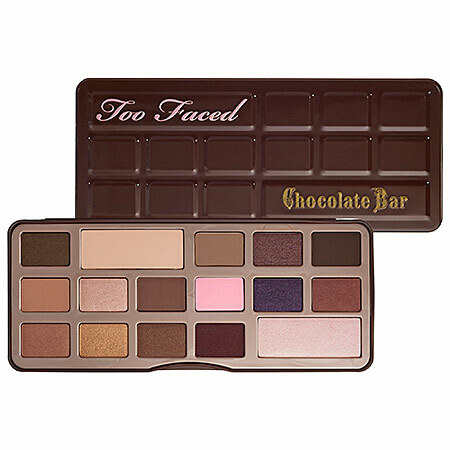 For moms who love chocolate so much they want to wear it, Too Faced's chocolate-scented palettes are a surefire slam dunk. There are tons of different options, but three super-popular ones are the The Chocolate Bar eye palette ($49), the Semi-Sweet Chocolate Bar ($49), and the Chocolate Bon Bons palette ($49). Does your mom love picnicking with the family? This Picnic Backpack Bag With Cooler Compartment, Detachable Bottle/Wine Holder, Fleece Blanket, Plates and Cutlery Set ($59) has everything you need and is pretty close to professional when it comes to dining in the park al fresco. If your mom is an avid pinner or an eternal optimist, you can't go wrong with an inspiring quote or positive slogan. 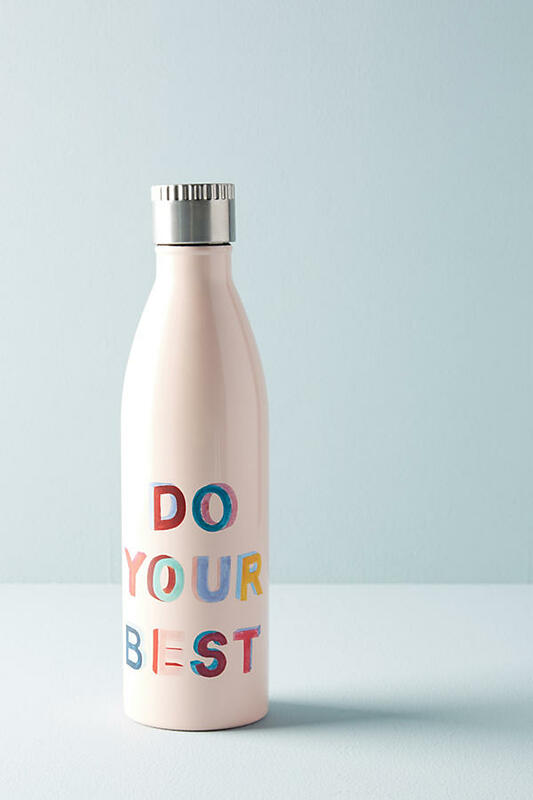 These pastel water bottles from Anthropologie ($34 each) are a practical gift that carry strong messages: "Drink Well, Travel Often" and "Do Your Best." A fragrance-themed food gift set could be just the sensory indulgence your mom needs this Mother's Day. 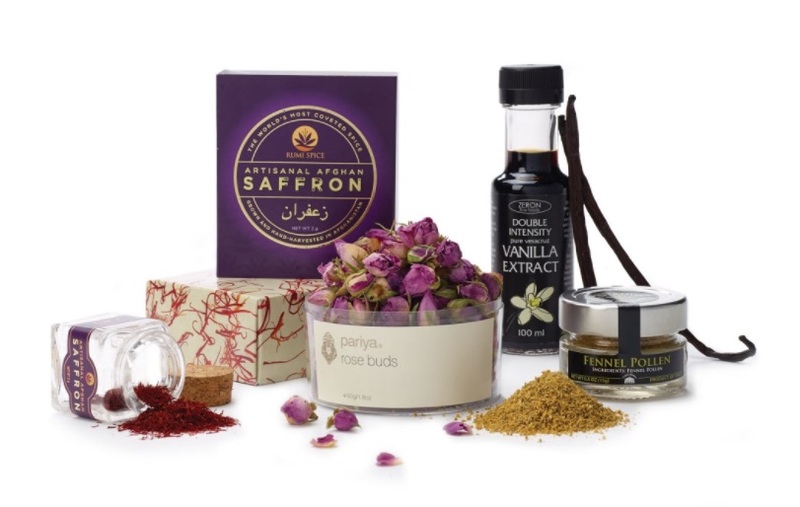 Dean & Deluca's Rare Scents gift set ($119) include rosebuds, saffron, fennel pollen, and vanilla extract.